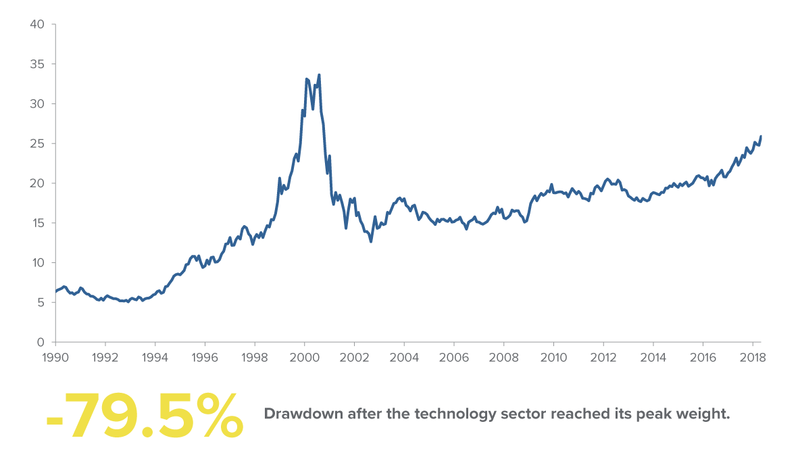 Since 1990, there have only been three instances where a sector weight in the S&P 500 has eclipsed 20 percent: Technology during the dotcom bubble in the early 2000s, Financials in 2007 and Technology again in 2018. Although a major market correction does not appear imminent, the potential of a trade war, rising interest rates and corporate buybacks all signal that it may become increasingly difficult to generate returns and manage risk going forward. Investors should be cautious of the lack of market breadth and the ever-growing list of names in index products that point to the downside. The few names driving the index cannot be sustained. Based on our historical analysis, when the market index becomes this concentrated in one sector, one of two scenarios plays out: either the market corrects or investors rotate dollars out of expensive sectors into cheaper ones. We believe that the latter aligns with our Capital Markets Outlook, and we expect to see a rotation in the market sooner rather than later. 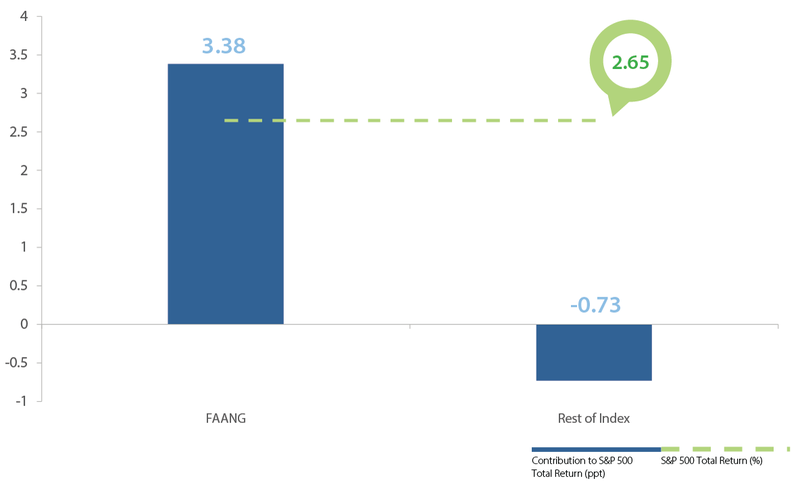 Without FAANG stock contributions, index returns would have been negative. 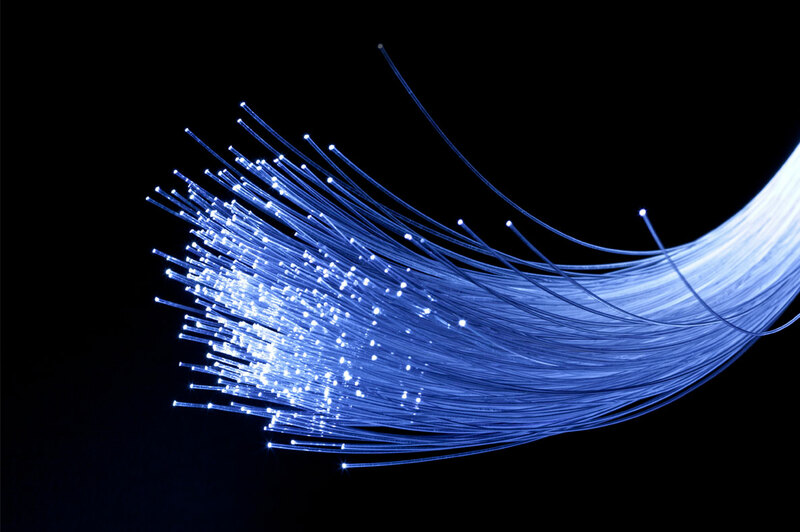 Amid the dotcom meltdown, the S&P’s technology sector weight dropped nearly 80 percent. 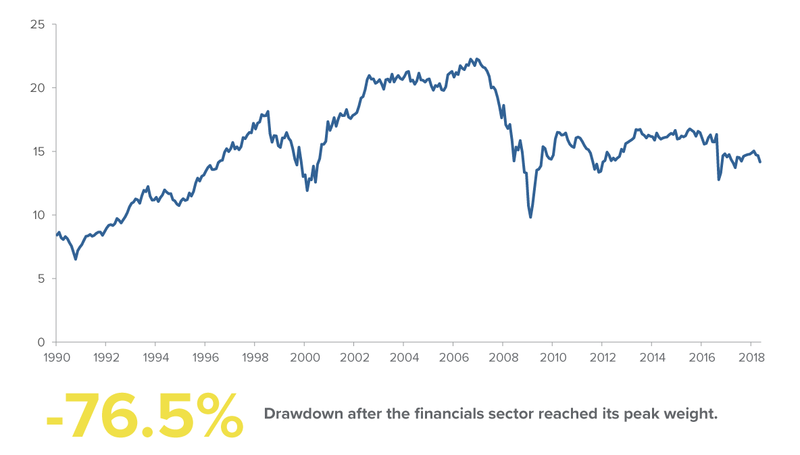 Later in the decade, the S&P’s financials sector weight plunged 75 percent, prompting the Great Recession. Source: Strategas. Past performance is not indicative of future results. This illustrates a known flaw with index funds, where surging stocks consistently have a bigger share of indexes that are market value weighted, such as the S&P 500. In general, passive investments do not actively trim exposure to these stocks, take profits or actively manage risk. Without adjusting sector concentration, investors are at a greater risk of substantial drawdowns without any downside protection. Conversely, underweighting overvalued sectors and overweighting undervalued sectors can potentially result in better risk-adjusted returns and is important to achieving client outcomes. Combining quality and value offers superior risk-adjusted returns over the long term. We strive to balance potential upside gains with the importance of protecting capital by quantifying the absolute downside risk for every security throughout the process. We take pride in emphasizing high active share in our investment process to deliver “true active” management. We believe high-conviction investing creates opportunities for superior outcomes in terms of risk-adjusted returns.